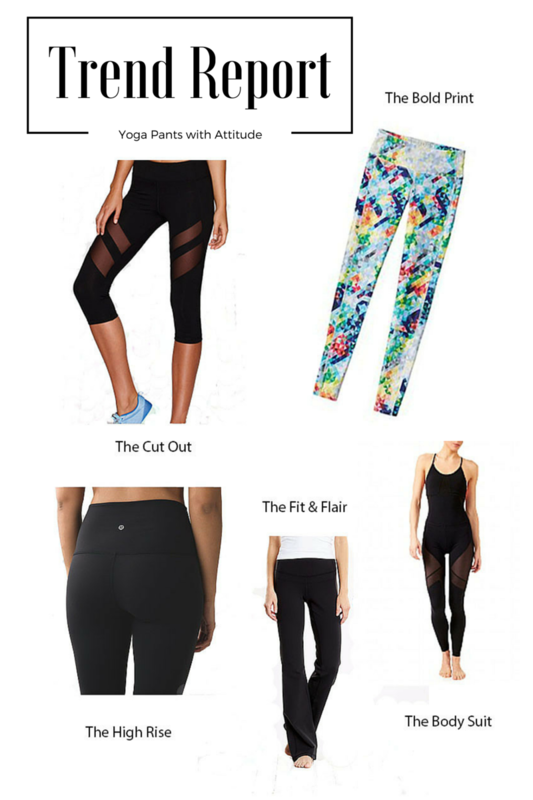 Home/clothes, reviews/Found: the perfect flat! 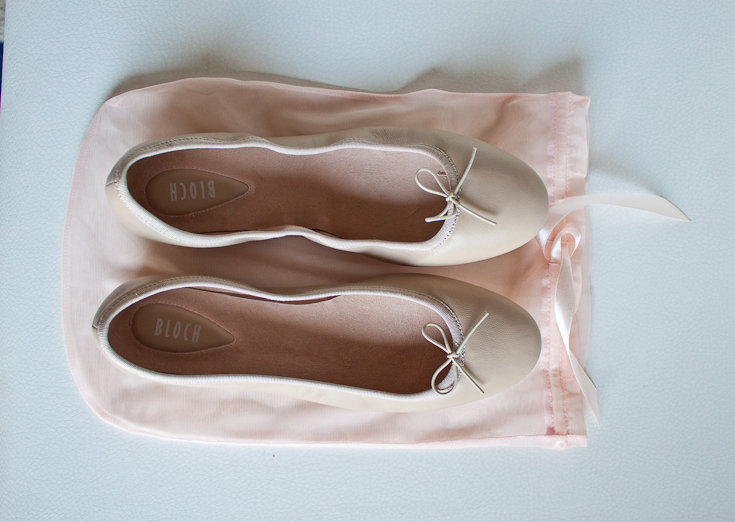 I bought these Bloch “prima ballerina” flats on sale on Rue La La and am obsessed. Seriously the perfect flat! And I’ve tried all of them a lot of them! 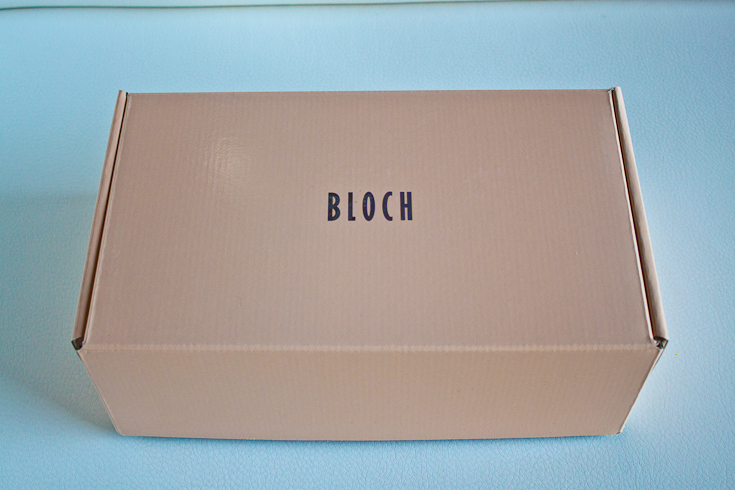 Bloch is a ballet shoe company that expanded into flats so they are all about comfort and quality. They are SO comfortable- think Aerosols minus the grandma look. The insoles have great padding unlike a lot of flats where your feet hurt after a day of walking. So far I’ve been wearing them to work but they would also be great dressed down with jeans. 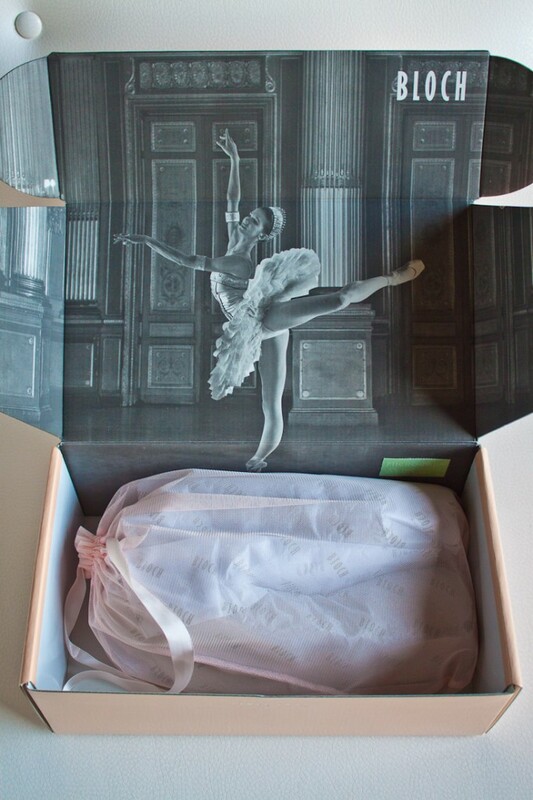 And how cute is the packaging? The hunt for comfy cute flats is finally over! 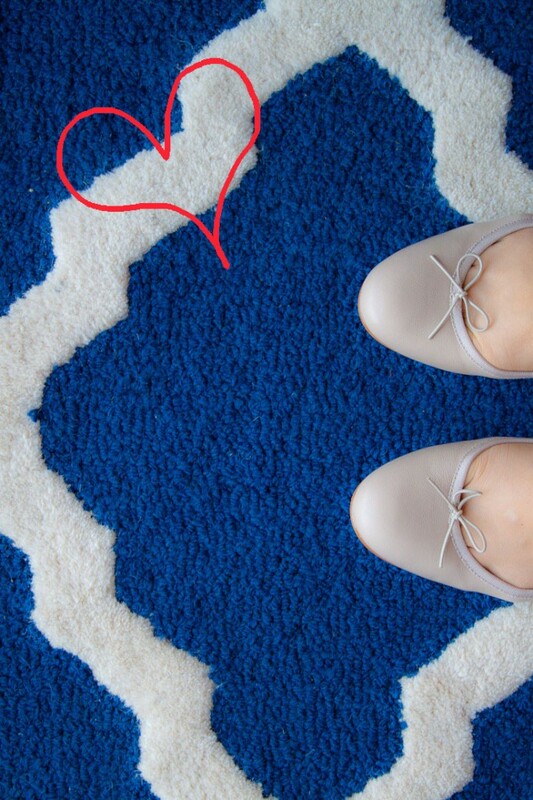 And no- this is not a sponsored post, I’m really this excited over flats. Steve will never understand but I know you will! Do you know of any other amazing flats I should be trying out?